Azure ACI is the simplest and most cost-effective way to deploy Containers in Azure without using Web app or Virtual machines. 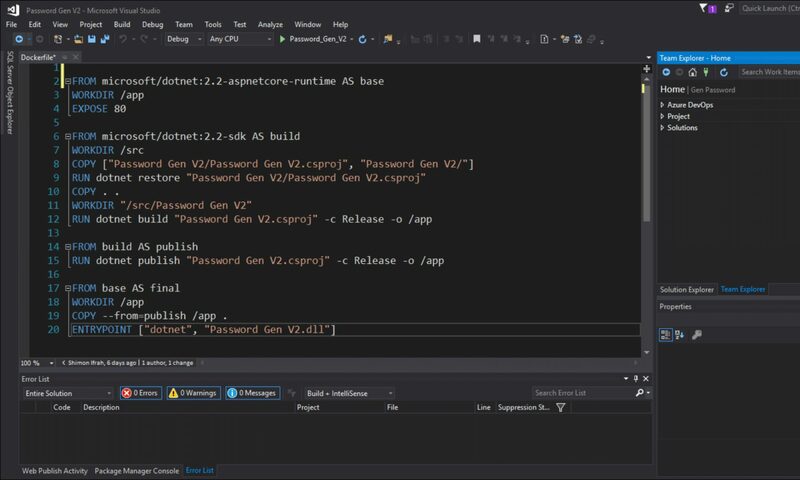 To get started, I will show you how I deploy a Windows Server 2016 Container using docker Hub, however if you have a containerized application stored in Azure Container Register you can easily call it and deploy it. ACI offers Linux Container and windows Containers as you will see in the wizard. In the create page, I will fill in the name of the container and fill in the image details. If you are using a private container registry, click on Private and fill in the image name and login details. In this example I am using a public container image and deploying IIS Server running on Windows Nano Server image. In the instance size configuration, I am selecting Windows Containers as the underlining host and leaving the instance memory and CPU as default. When deploying containers, it might take a few minutes for the deployment to complete depending on the image size. When the status shows running the container is ready. As you can see my Container has been deployed successfully and IIS is up and running. ACI is a great platform for Containers deployment both for Windows and Linux and allows to deploy container images stored in Azure Container Registry, Docker hub or private registry.